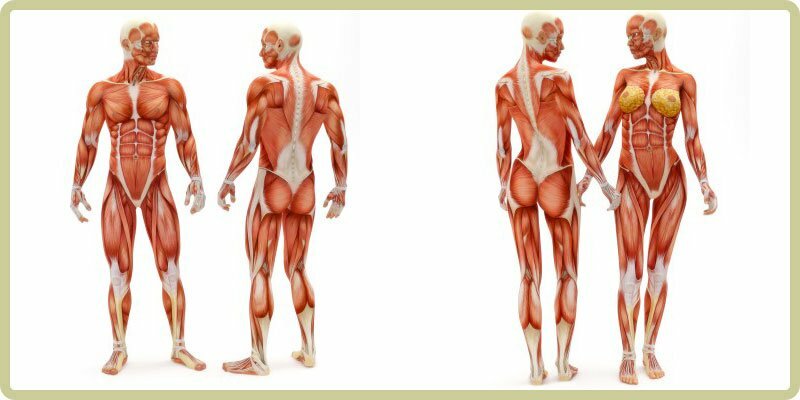 The purpose of this unit is to provide participants with a fundamental understanding of human Anatomy and Physiology, which is essential for assessment, communication and treatment of massage clients. The workshop is run over 3 days of 1-2 hours each. We recommend you attend all 3 lessons as close together as possible.